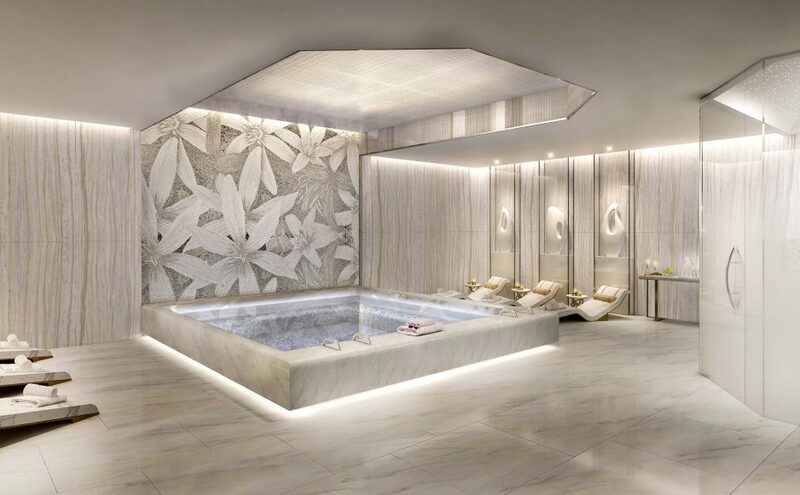 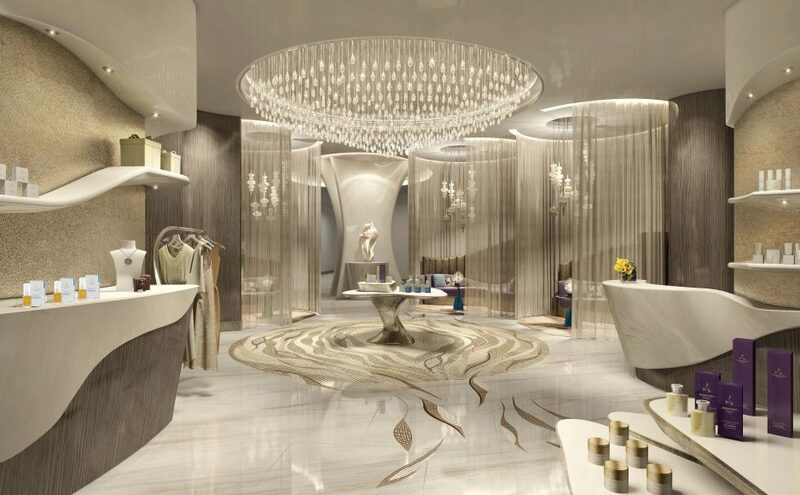 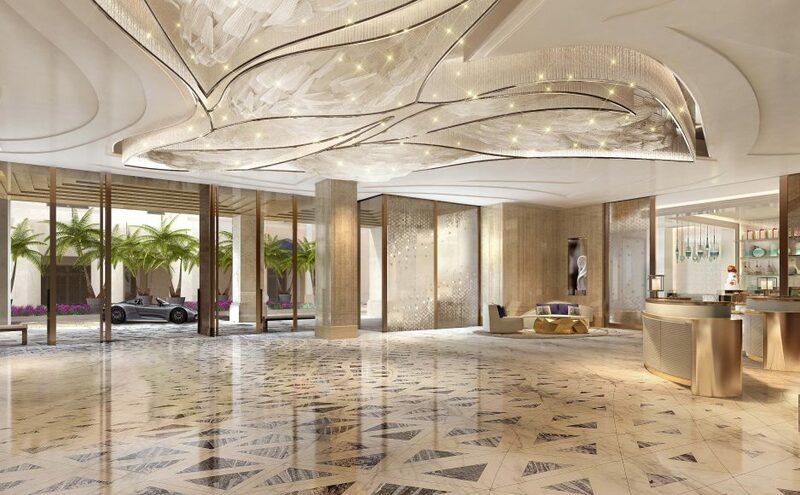 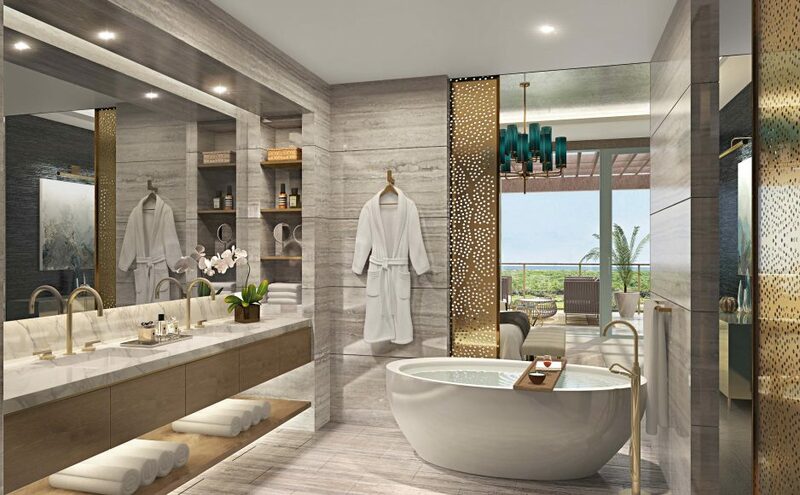 The name Mandarin Oriental is synonymous with a level of personal service and attention to detail that anticipates needs and makes every day living completely effortless. 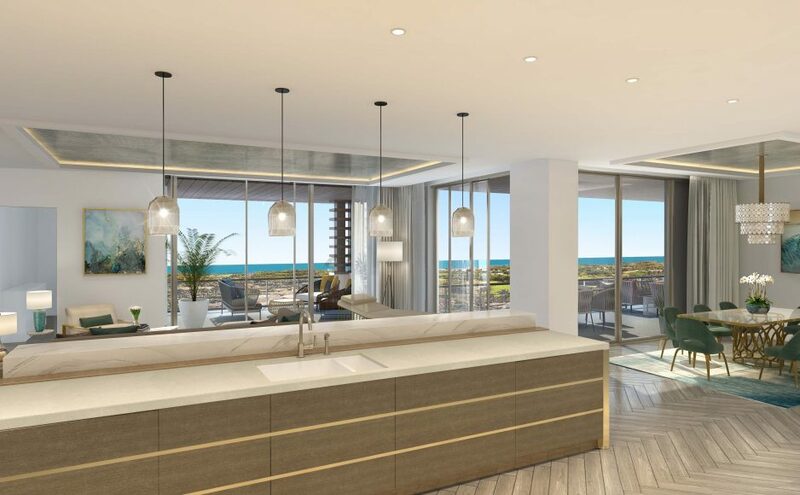 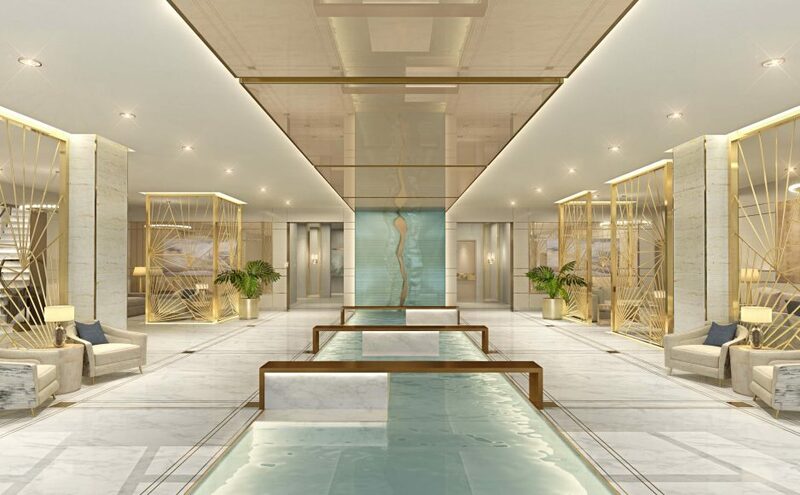 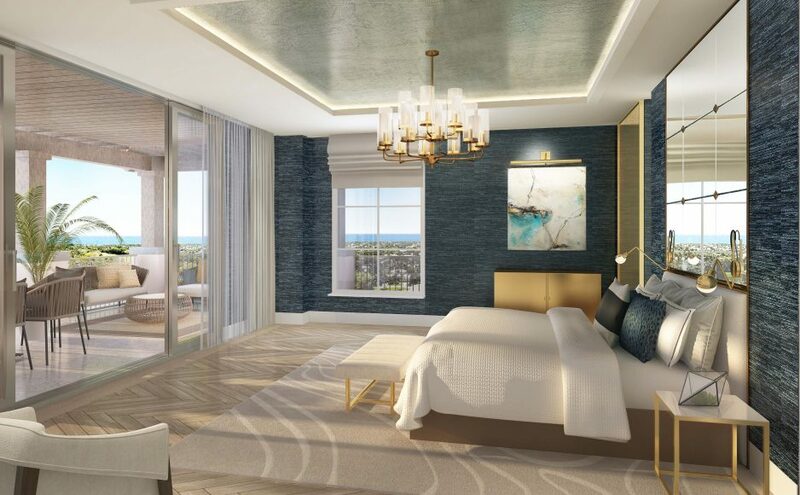 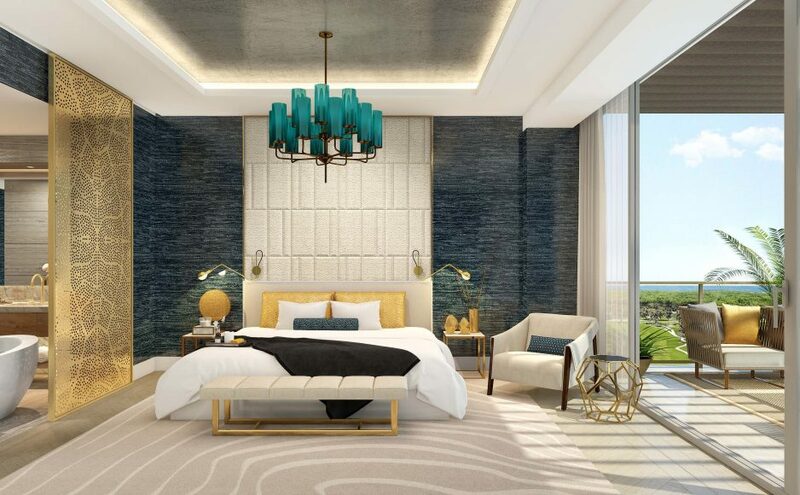 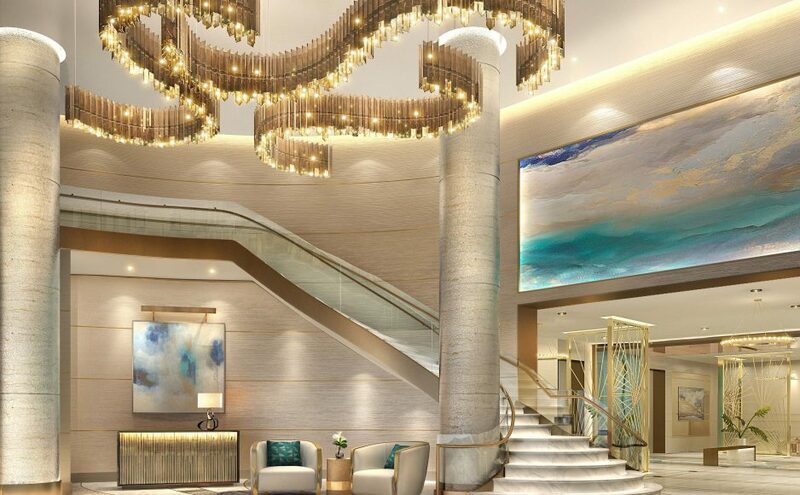 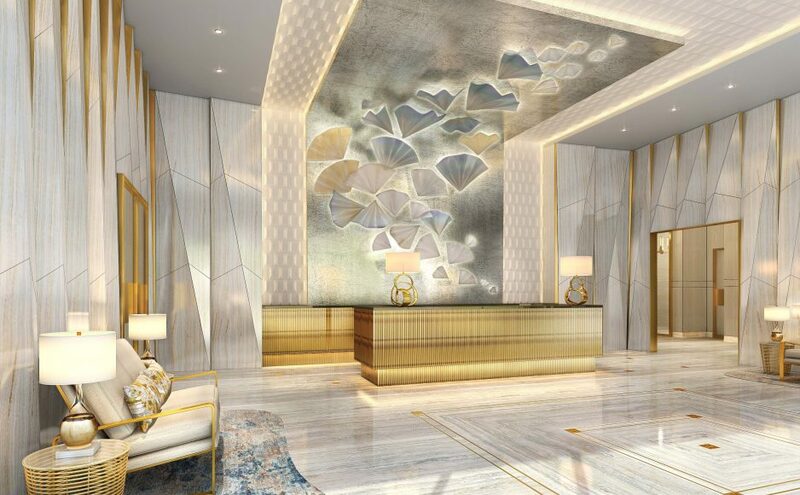 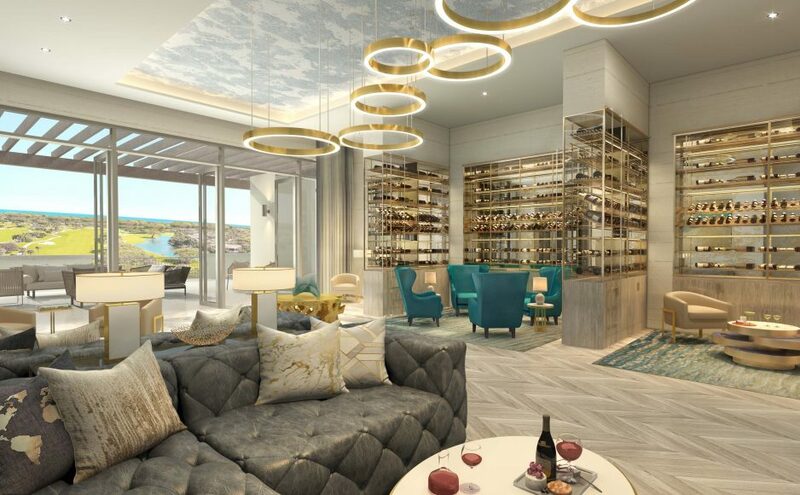 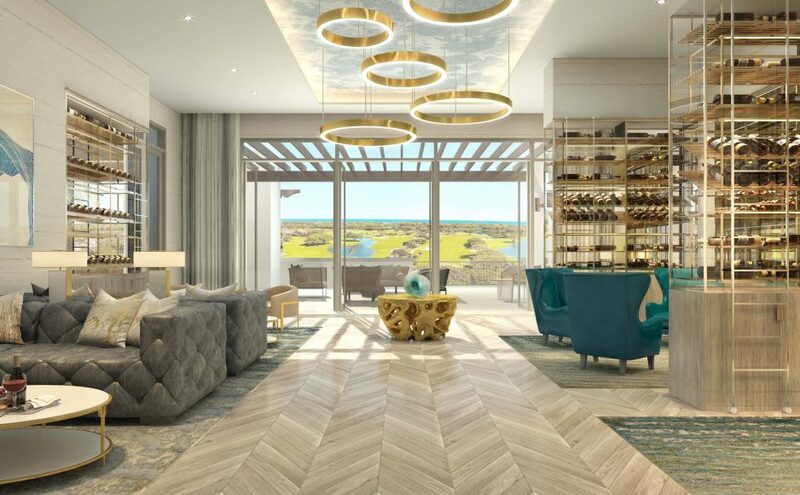 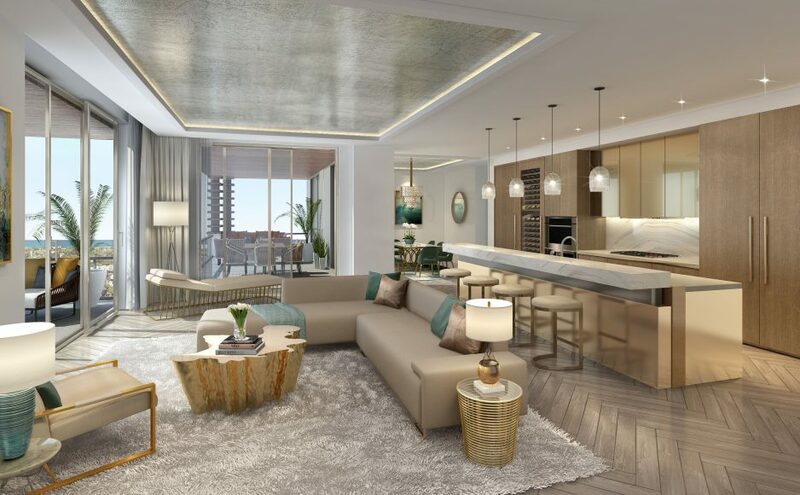 Every design aspect of The Residences has been infused with this ethic to imbue a sense of absolute ease, comfort and unparalleled elegance in every space. 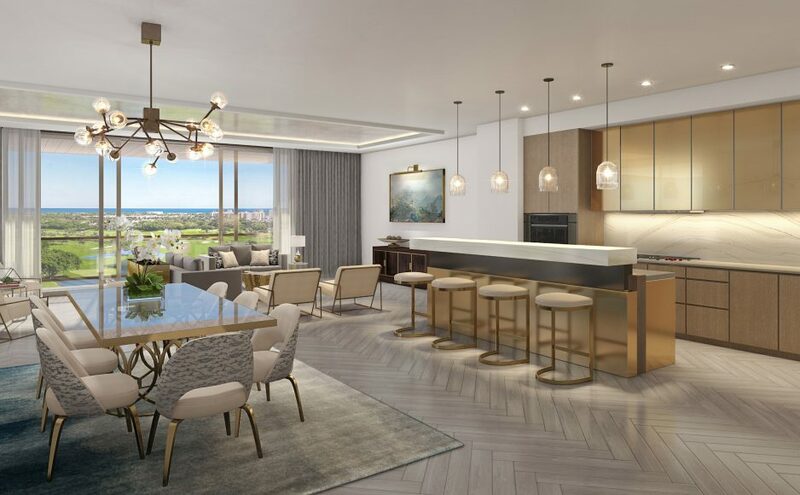 The ninety-two magnificent homes within The Residences represent an architectural showcase of contemporary, luxury styling. 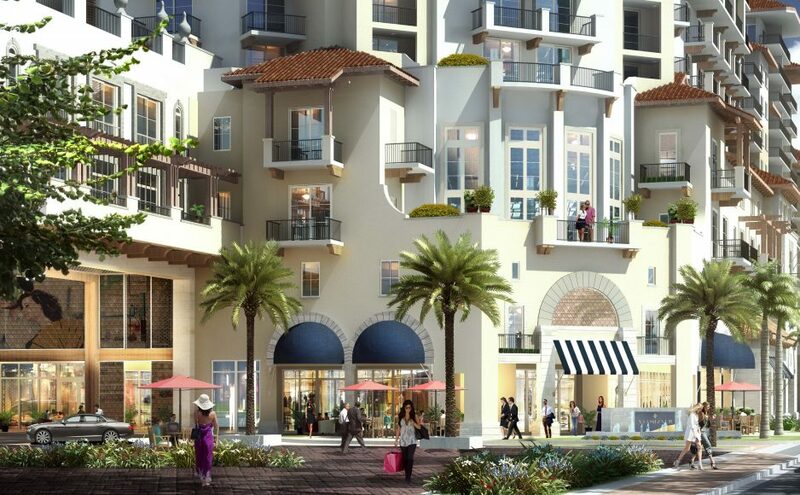 Each one is a breezy, light-filled environment that celebrates Boca Raton’s elite, Gold Coast lifestyle. 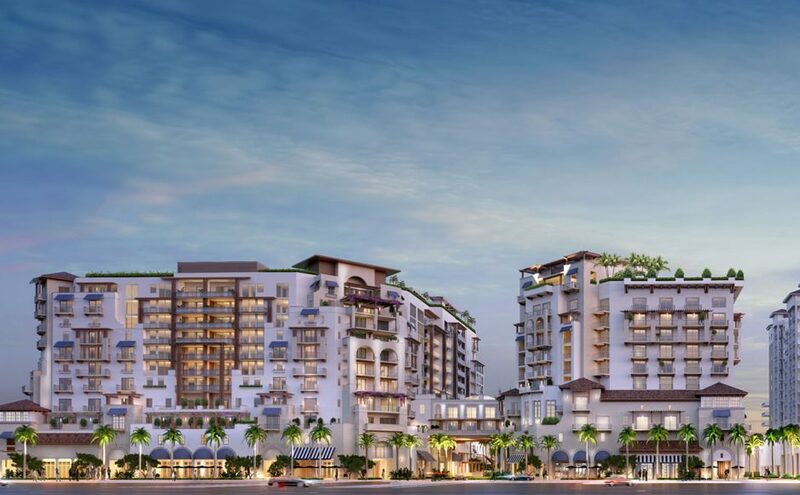 Have a glimpse of our progress as we develop this ground-breaking project that's reshaping the face of downtown Boca to the future.